Etihad Airways has extended its strategic catering and inflight services cooperation with LSG Group, created in February 2017. The airline has now signed an onboard retail partnership with LSG subsidiary, Retail inMotion, a deal which includes development and management of the airline’s Boutique duty-free program. Under the terms of the agreement, Retail inMotion will provide Etihad Airways with the results of its consumer research in order to broaden and tailor its range of onboard retail products – which in turn should increase sales. The new retail options will include catering, beverage and amenity items, offered for purchase as a supplement to the complimentary inflight service. 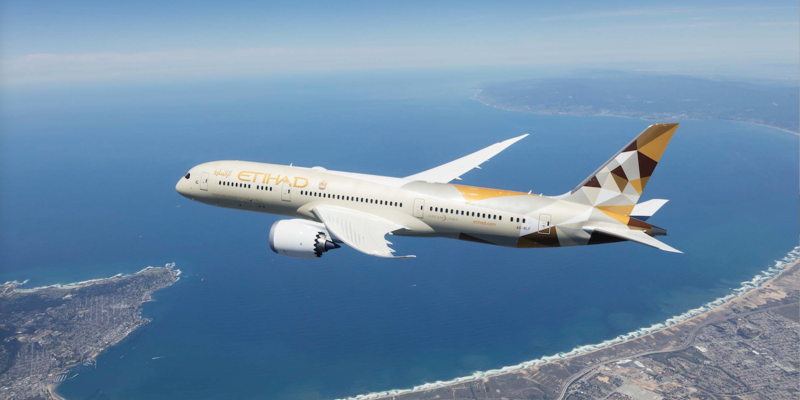 The partnership will also see Etihad Airways implement Vector, Retail inMotion’s proprietary onboard retail management software, to capture and process payments on board, and run data analytics to ensure optimized products and services for guests. In addition, Retail inMotion will implement various retail services, including range development, category management, crew training, catalog design, and provide guidance in the use of the Retail inMotion technology.